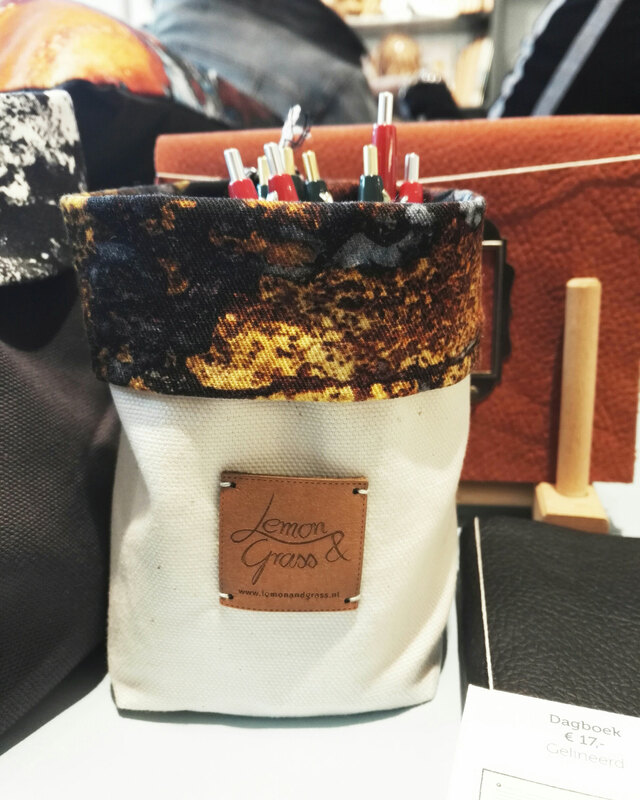 Lemon & Grass at the Concordia Art & Design Store - Discover the handmade products and the story of Lemon & Grass. Lemon & Grass products can now be seen, touched and bought at the Concordia Art & Design shop in Enschede :-D ! Saturday 22nd of April around 15 o'clock me and other designers will be there for the official opening of the redesigned Concordia store. Would be great to see you there!